While packing for college move-in and doing a final look over of what items you have, you may start wondering if there’s anything else you need. Here are some essentials that every student should have in their dorm room.1.First aid kitHaving a first aid kit that will care for minor cuts, burns, and sprains is important. Get a small box and stock it up with bandages, pain pills, antibiotic cream, burn treatment, and wrap.2. ToolkitYou never know when you might need to put a small piece of furniture together or make a minor repair in your room before maintenance can get to it. Put together a small tool kit with a few sizes of screwdrivers just in case you ever need them.3. 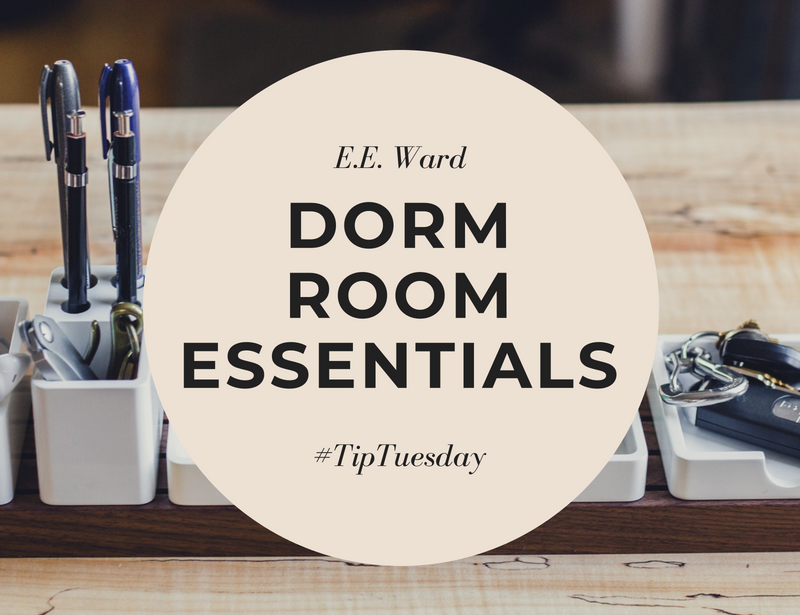 Small storage binsDorm room space is limited, and you don’t want to keep all your belongings spread out. Bring a couple of small boxes or bins that you can put smaller items or items you use often in. This will keep them organized and reduce space.4. Cleaning kitKeeping your space clean will prevent dust, bugs, and viruses. Put together a cleaning kit with a duster, antibacterial wipes, glass cleaner, etc.